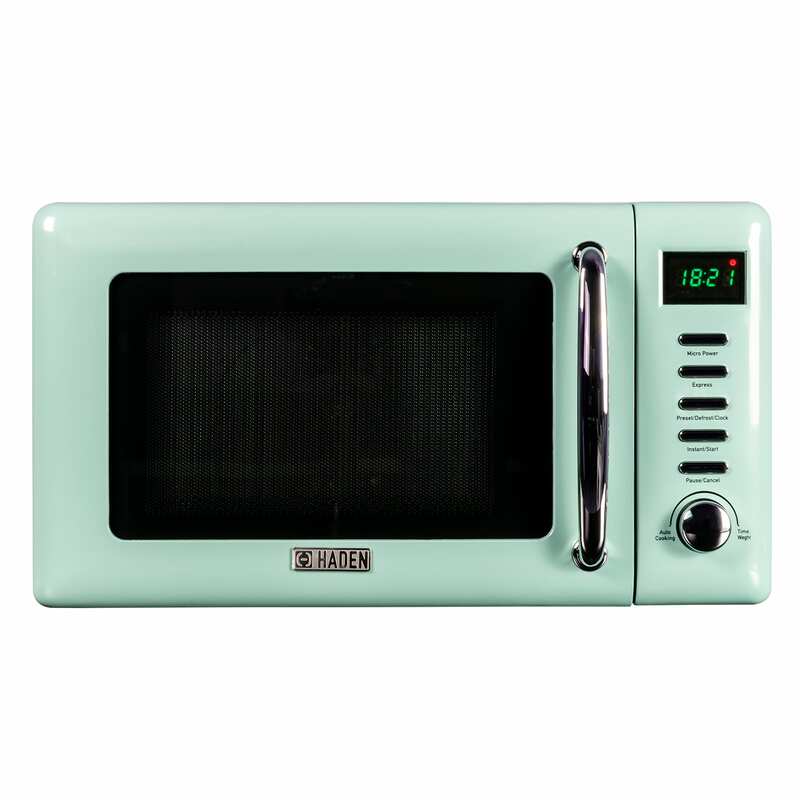 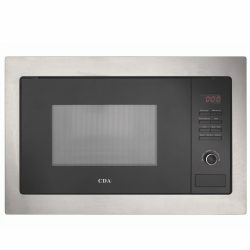 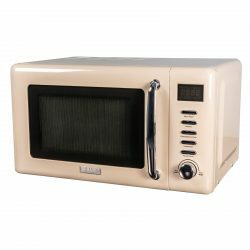 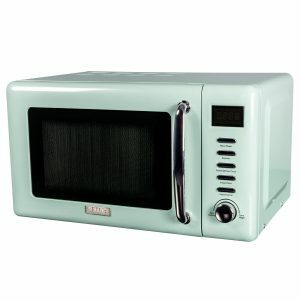 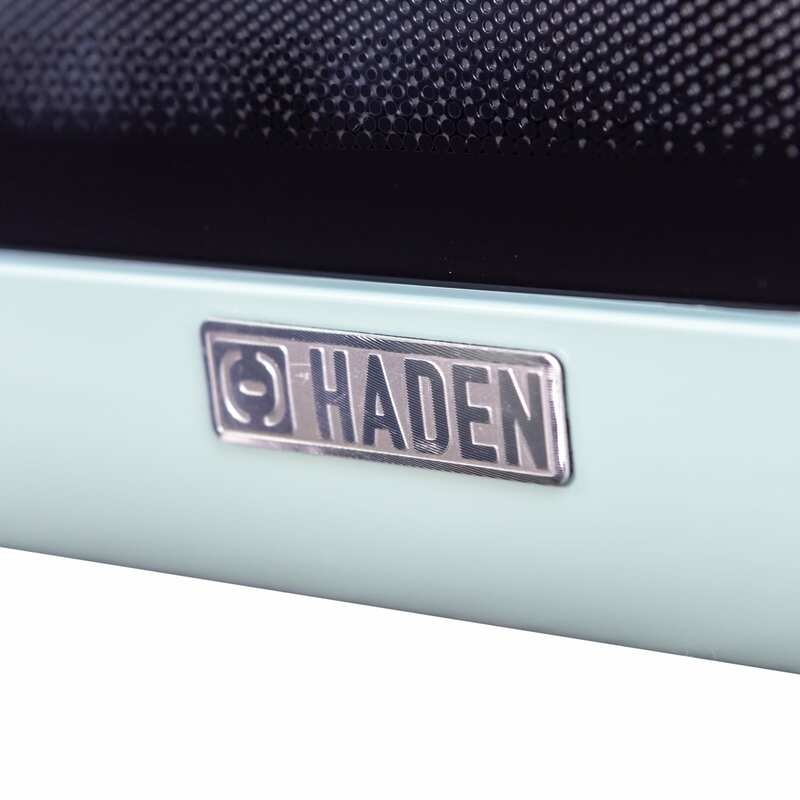 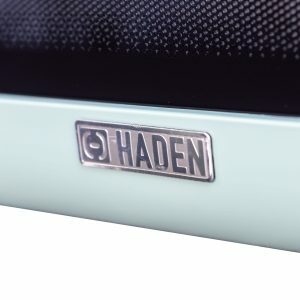 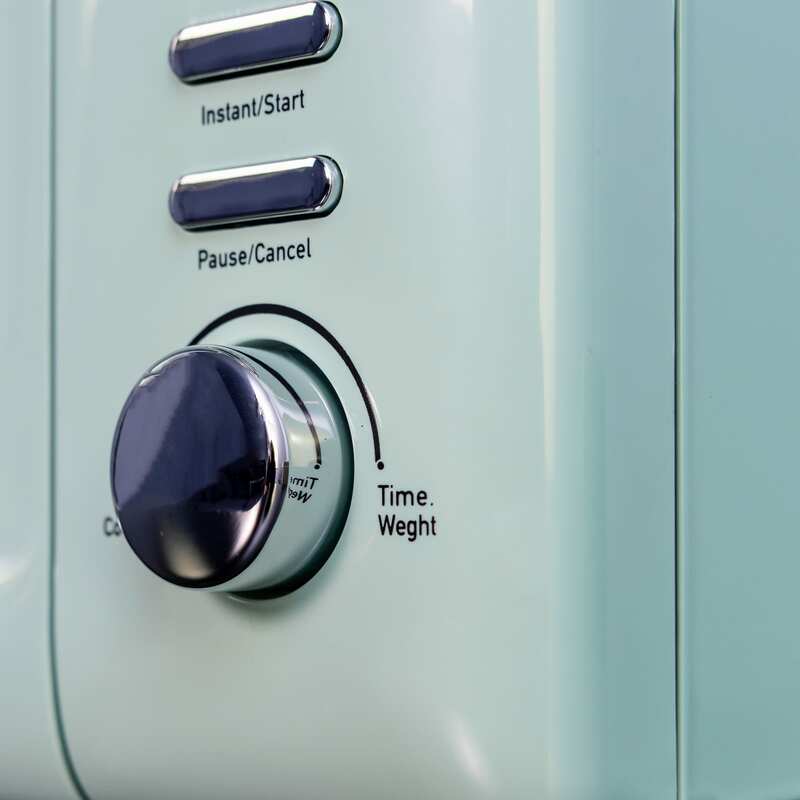 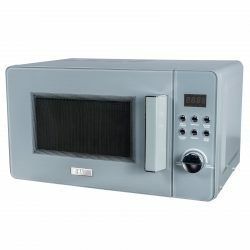 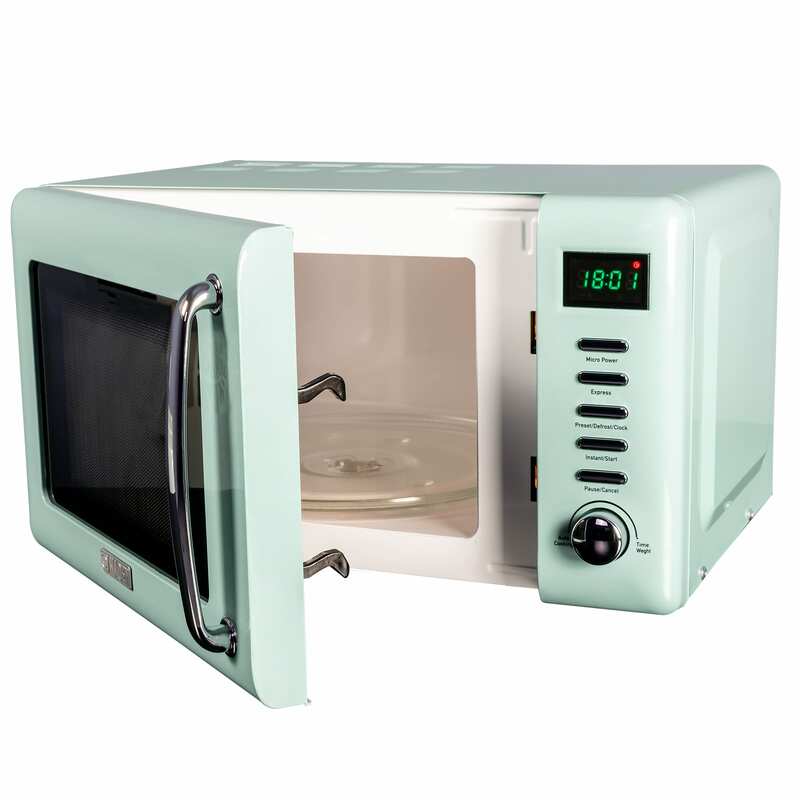 The Cotswold 20L microwave from Haden is a delightfully charming kitchen appliance that will add a vibrant new look to your kitchen. 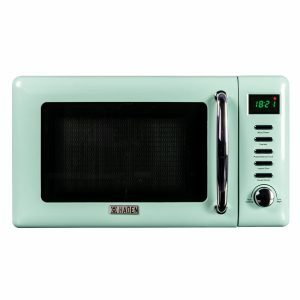 With its retro design and stylish colour it is sure to look the part and complement your décor. 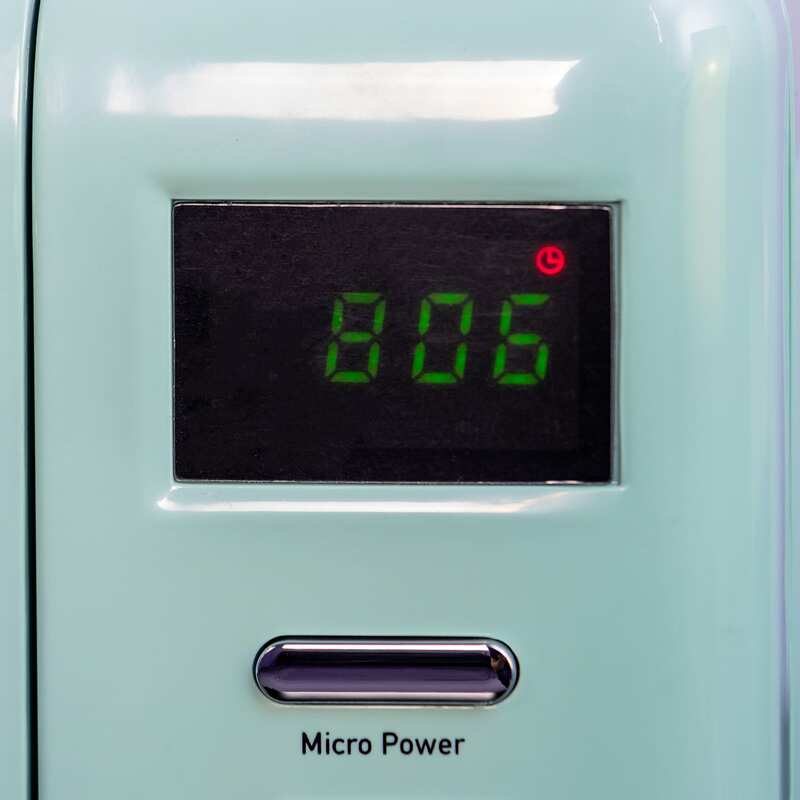 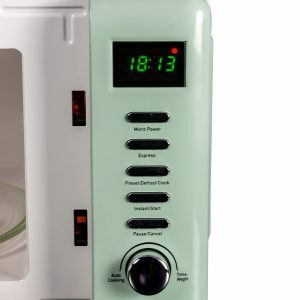 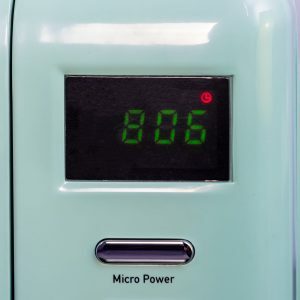 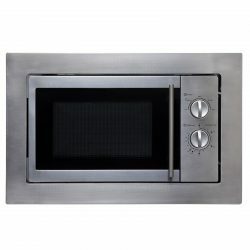 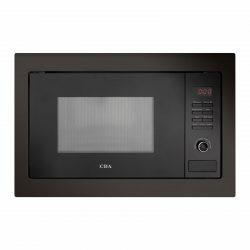 It features a digital display for ease of use, multiple functions for practicality and an easy-to-use dial to adjust the cooking time. 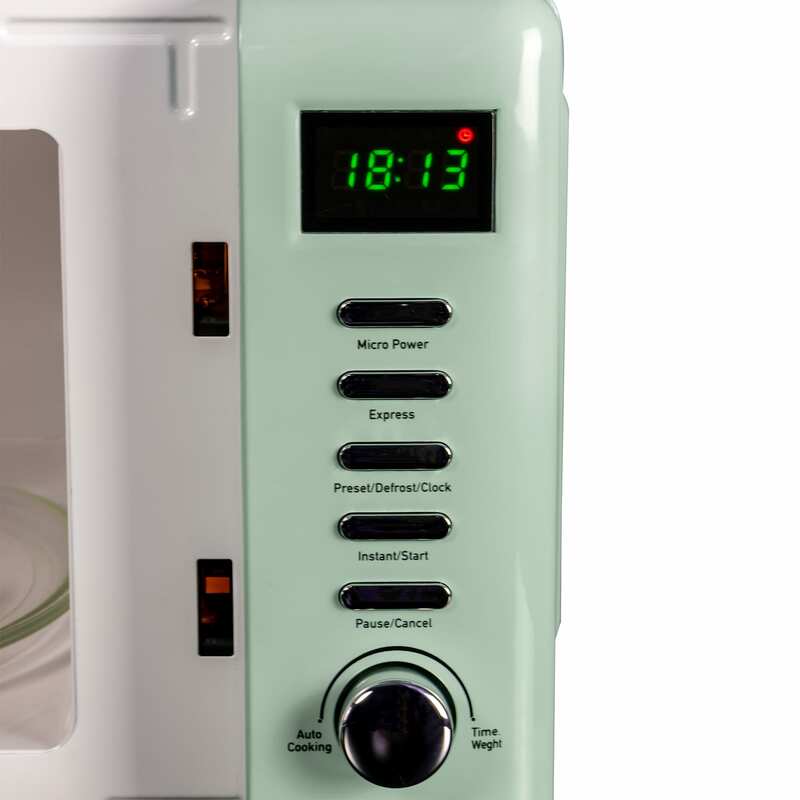 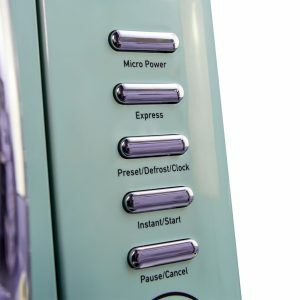 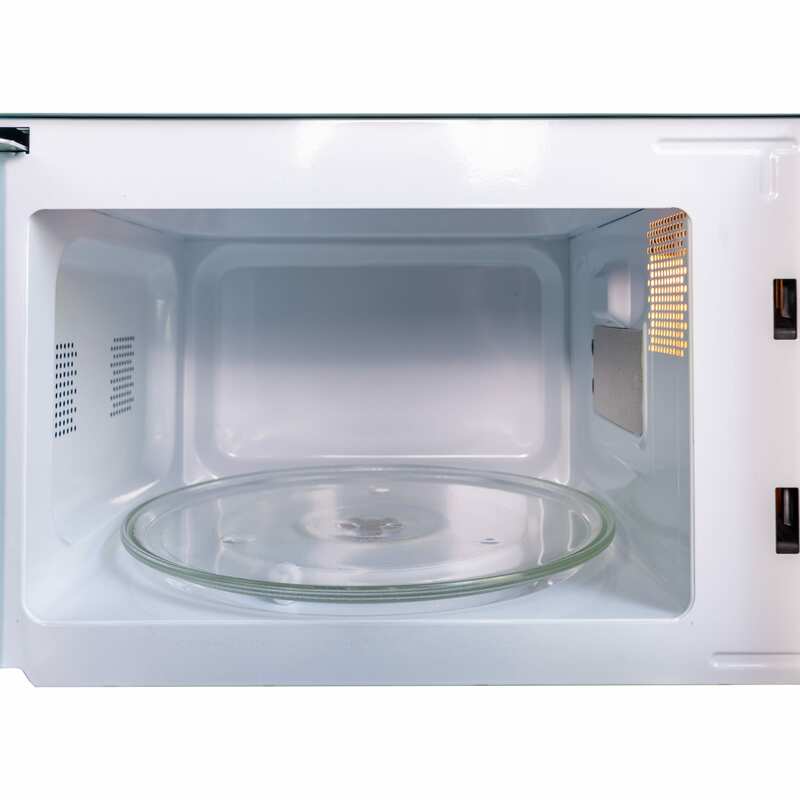 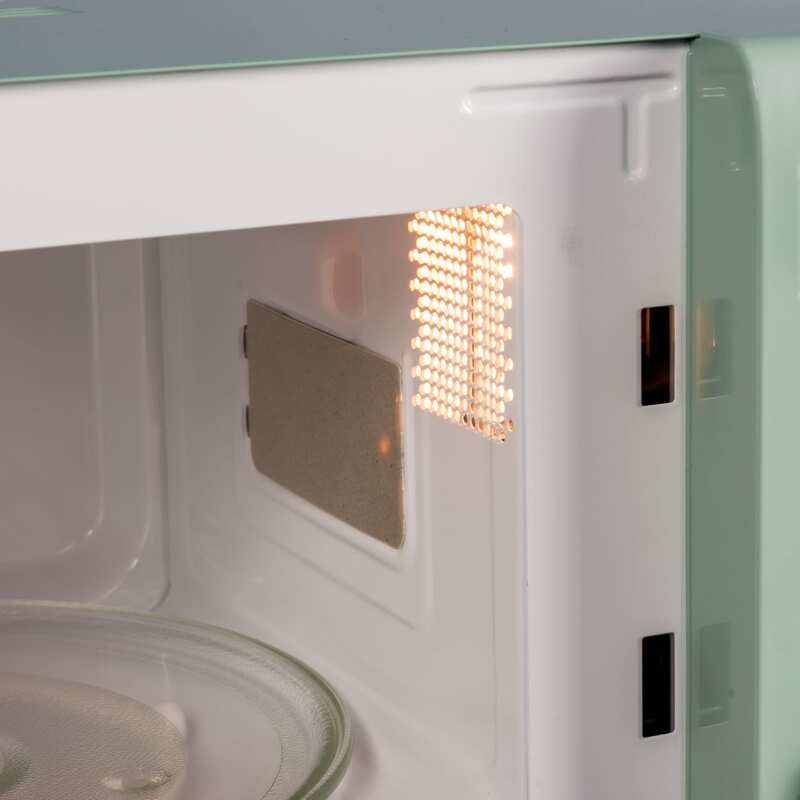 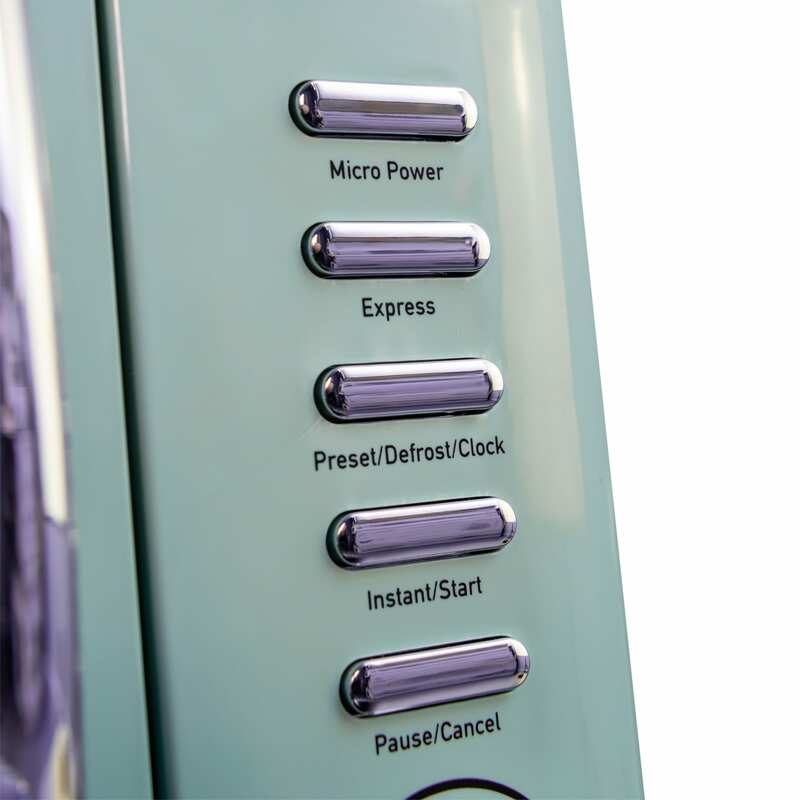 This microwave also comes with an impressive 2 year manufacturer guarantee so you can rest assured it will continue to work for years to come!